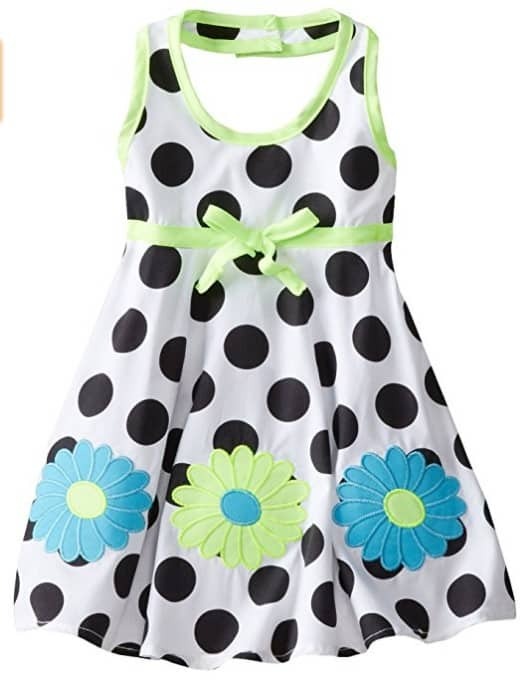 You can currently find some cute Easter Clothing for the Kids for up to 50% on Amazon.com! Some of your favorite brands like The Children's Place, Calvin Klein and more! 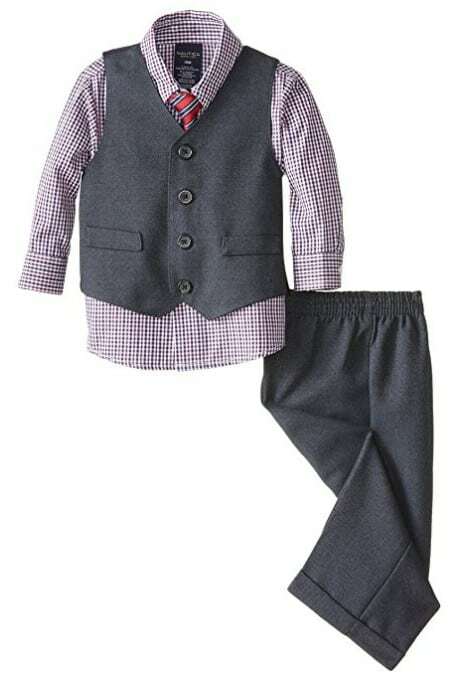 You can get this cute Nautica Baby Boys' Vest, Shirt and Pant Set for as low as $9.63 (prices vary by size). Cute dresses for the girls start at around $5! !